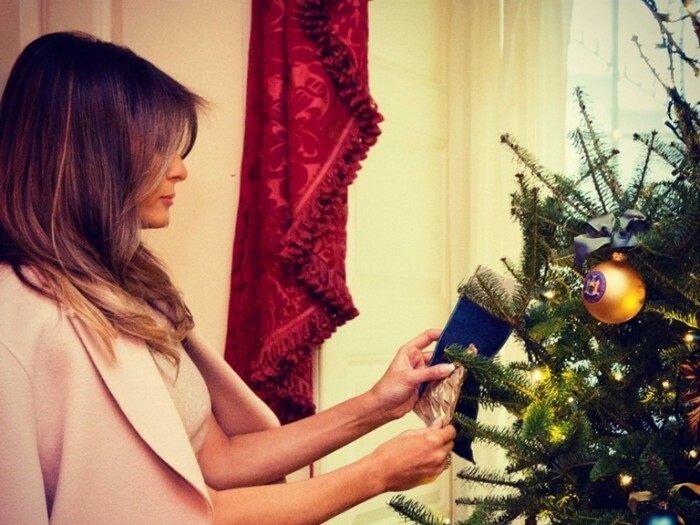 Home » Architecture » Christmas » Christmas decorations » Christmas facts » Christmas facts in the White House » Christmas Tree » Donald Trump » White Christmas 2017 » White Christmas Tree » White House » Celebrate Christmas, It's 7 Facts About Christmas Decorating The White House has its Trumpian characteristic! Celebrate Christmas, It's 7 Facts About Christmas Decorating The White House has its Trumpian characteristic! Every year, the White House decorates Christmas. Yes, this has become a tradition for generations. 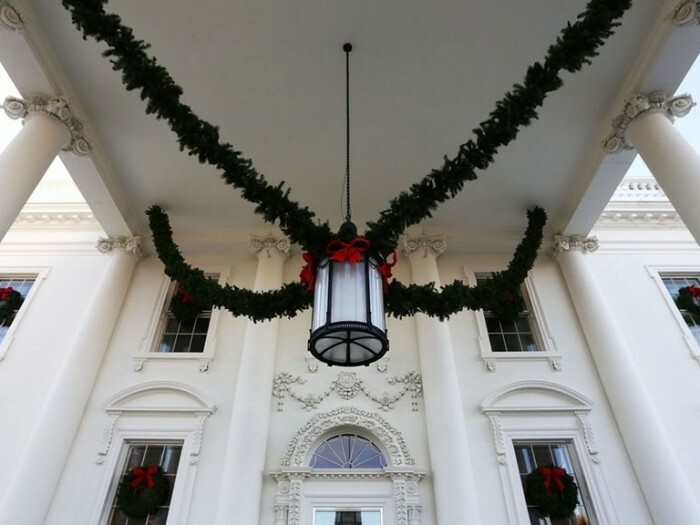 Yes, every incumbent president has his own theme for the White House Christmas decoration idea. This time, Trump has the theme of "Time Honored Traditions" and the following facts about the White House Christmas decorations a la Trump in 2017! 1. 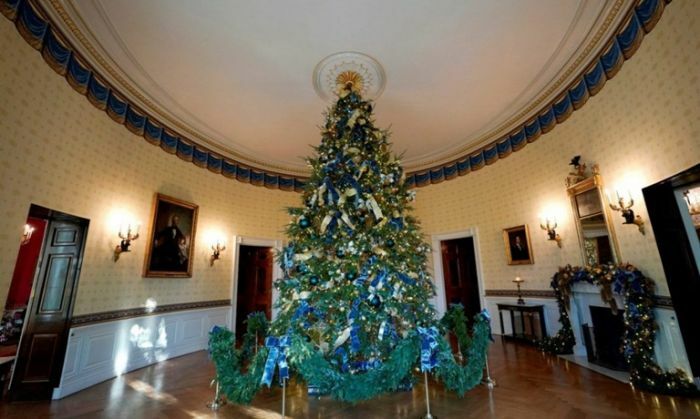 There are at least 53 Christmas trees with more than 12,000 ornaments, 18,000 Christmas lights, and 71 bouquets that adorn the White House. 2. Seal each state and territory of the United States into Christmas ornaments contained in a Christmas tree in the Blue Room. 3. The height of the Christmas tree that adorns the Blue Room is 5.5 meters! 4. Whereas in the Green Room, the silhouettes of the presidents of the United States preceded a beautiful ornament in a bouquet of flowers above the fireplace. 5. 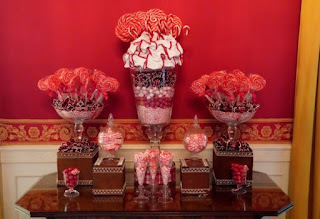 Colorful candy is displayed in the Red Room along with a Christmas tree with red ornaments. 6. 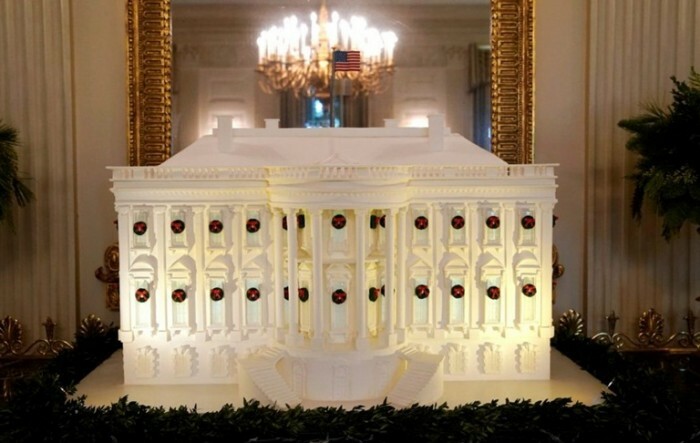 Christmas cake shaped White House building complete with Christmas decoration. This cake weighs 159Kg! 7. When decorating the White House decoration, Melania Trump oversees the staff on duty. Melania also took part in decorating the White House space. 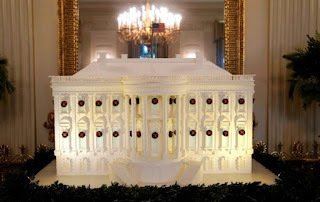 Well, the White House is ready to celebrate Christmas! Updetails Lovers has also been decorating the house for Christmas, is not it? 0 Response to "Celebrate Christmas, It's 7 Facts About Christmas Decorating The White House has its Trumpian characteristic!"